With the Canadian Screen Awards, 2018 set to begin in January, here is a little look behind the festival. 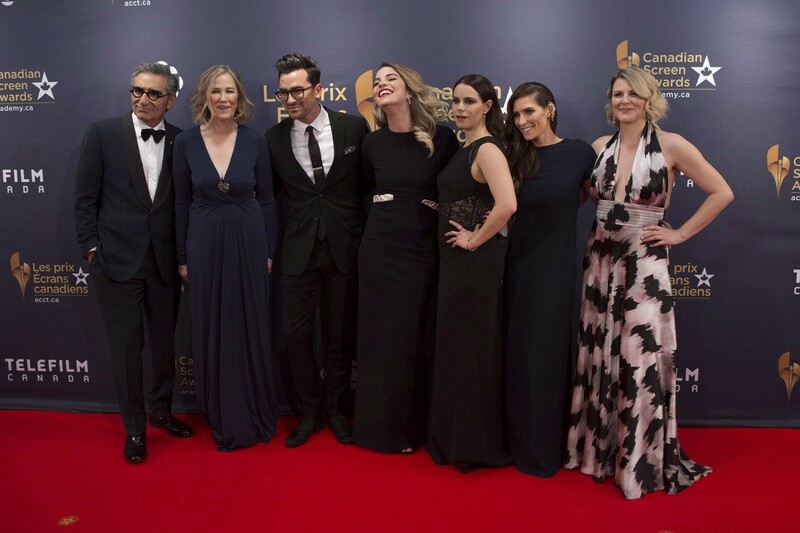 The Canadian Screen Awards or Les Prix Écrans Canadiens have a short but event-filled history. The festival is an annual celebration of film, English Language TV, and other forms of digital media. The awards are actually the result of a merger of two previous award ceremonies. These were the Geminis and the Genies, which as of April 2012 became the Canadian Screen Awards. The history of these two awards dates all the way back to 1949 when the Canadian Film Awards first took place. They lasted from 1949 to 1978, after which they were taken over by the Academy of Canadian Cinema & Television. In 1978, they were renamed the Genie Awards, a name they would retain until 2012. The Gemini Awards began life back in 1972 when they were known as ACTRA’s. This celebration of film was broadcast on TV up until 1986 when the Academy of Canadian Cinema & Television took over. The idea behind this was to allow the Academy of Canadian Cinema & Television to create an awards ceremony that better reflected the modern media environment. So on March 3, 2013, the first official Canadian Screen Awards got underway. The event was hosted by comedian Martin Short and was a huge success. Today, the Canadian Screen Awards are widely considered to be the premier event on the Canadian film festival circuit. Though the Toronto Film Festival hotly disputes this, most Canadian filmmakers believe it to be so. The Canadian Screen Awards is not yet as famous internationally as the Oscars, Sundance Film Festival, BAFTA or Cannes. However, the organizers are working hard to attract more and more big names to the event in order to raise its prestige. Who are the Academy of Canadian Cinema & Television? The Academy of Canadian Cinema & Television was created back in 1979 with the purpose of recognizing outstanding achievement. It focuses primarily on Canadian film and TV, though there are also numerous awards for other forms of digital media. The Academy of Canadian Cinema & Television is an entirely non-profit organization. Despite aiming to recognize homegrown talent, it also strives to pay homage to the achievements of international film and TV also. Another area where the academy is active is trying to create ways for up and coming film and TV professionals to develop their skills. This has taken the form of helping to launch specialist development programs and workshops. They also run frequent events, conferences, and screenings, all with the aim of helping to boost Canada’s domestic film and TV industry. The Canadian Screen Awards 2018 is set to be a huge event on this year’s international film festival calendar. The entry lineup has still yet to be finalized. However, the breadth and quality of last year’s Canadian film and TV releases promise to make it a great festival. You can find out more details about this year’s event by clicking this link. There are 4 main awards sections in the Canadian Screen Awards 2018. These are Film, TV, Digital Media, and the Special Awards. Each of these sections is split into different categories that add up to a total of 134 awards in total. Starting with the film category, there is a total of 24 different awards. These include everything from Best Motion Picture, Best Director, Best Actor, Best Actress, to Best Screenplay, Best Art Direction/Production Design, and Best Costume Design. There are a staggering 100 television awards, making TV the most prominent part of the festival. A few examples of the awards given out each year include Best Dramatic Series, Best Comedy Series, Best Biography or Arts Documentary, Best Animated Program, Best Children’s Program and Best History Documentary Program. For the TV awards, all programs and series must be in the English language. 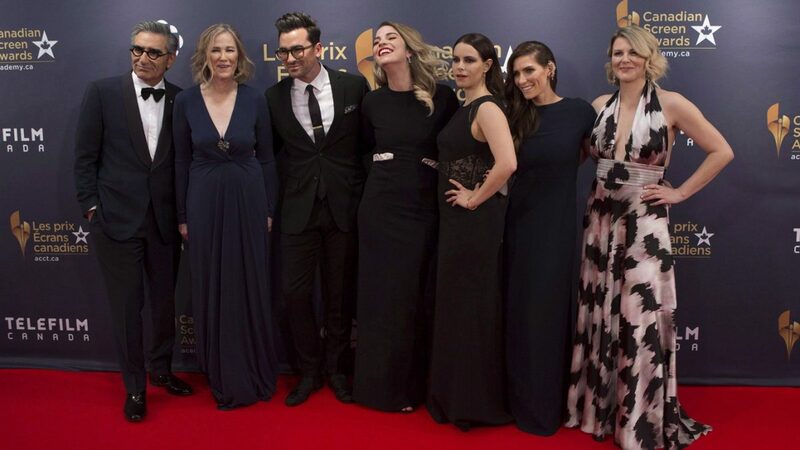 The academy honors French TV programs under the separate Prix Gémeaux awards. The festival gives out a total of 10 awards for digital media. Best Cross-Platform Project, Best Fiction Cross-Platform Project, Best Immersive Experience, and the Gordon Sinclair Award are just a few examples. The Canadian Screen Awards 2018 includes special awards to pay tribute to those individuals and works that don’t qualify for other awards. Each year they honor individuals with the Academy Achievement Award, Best First Feature, Digital Media Trailblazing Award, and the Fan Choice Award. There are also the Board of Directors’ Tribute, Diversity Award, Lifetime Achievement Award, and many others. For more information on all the awards featured in the festival, click this link. Entries are now closed for the Canadian Screen Awards 2018. But if you are a budding film, TV or digital artist then you can still submit your entries for the 2019 awards now. Follow this link to the Academy of Canadian Cinema & Television website where you can enter your work. For additional information on film entries, click this link. For those who missed it, the Canadian Screen Awards 2017 is now available on the Academy of Canadian Cinema & Television website. Simply click this link to watch the whole show. The Canadian Screen Awards 2018 will take place on Monday, March 05th until Saturday, March 10th. It will be broadcast on CBS on Sunday, March 11, at 8 pm EST.